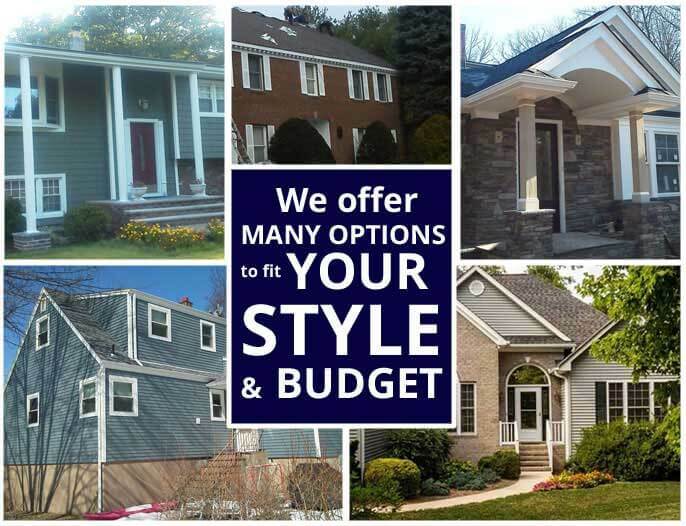 American Eagle Exteriors has been the a reliable option for both business and home owners when they want a top company for exterior siding in Midland Park NJ or other services for the past three decades. A few reasons why we are one of the best names in exteriors is because we only use the finest James Hardie siding and are able to cut custom seamless gutters right onsite for gutter installation, something that sets us apart as a siding and gutter contractor. 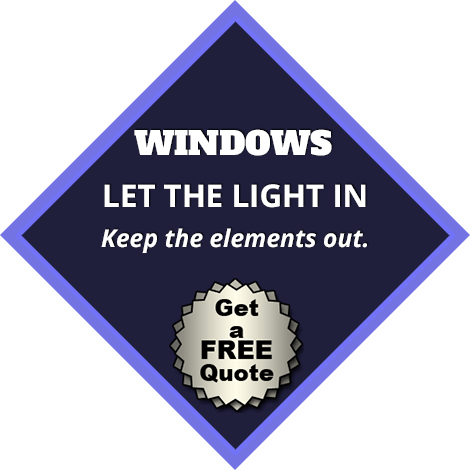 In addition, we supply free estimates for gutter service and supply siding consultations, too. If you’re looking for replacement exterior in Midland Park NJ or improve your drainage system with new seamless gutters, contact American Eagle Exteriors to talk with a knowledgeable expert. 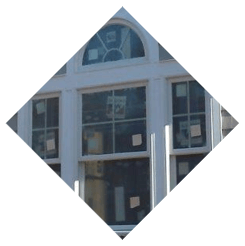 The siding on houses and offices will need to be changed after about ten years roughly. American Eagle Exteriors is a top alternative for a siding company that offers top quality replacement siding in Midland Park NJ at inexpensive rates. 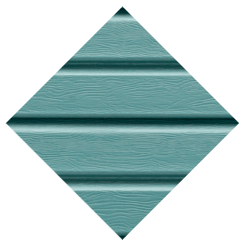 As a leading siding company, we offer an expansive collection of various colors, styles, and textures of concrete fiber siding and vinyl siding. 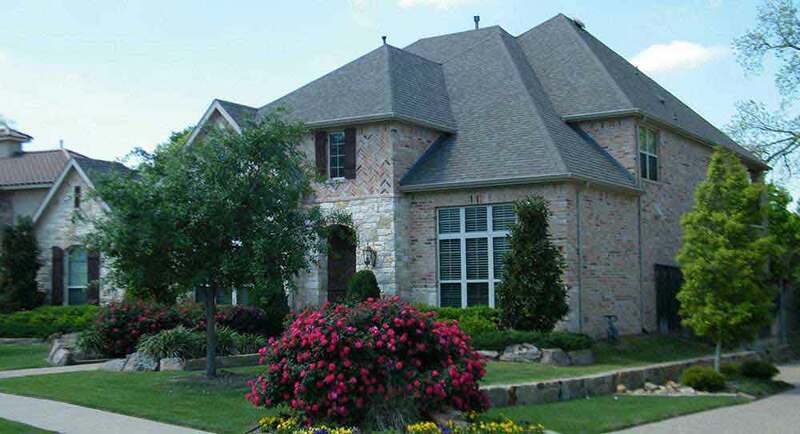 We carry only the top brands, including Mastic Home Exteriors, CertainTeed, Azex, or James Hardie siding. Every project of replacement exterior siding in Midland Park NJ that we do comes with an all-inclusive manufacturer’s warranty. 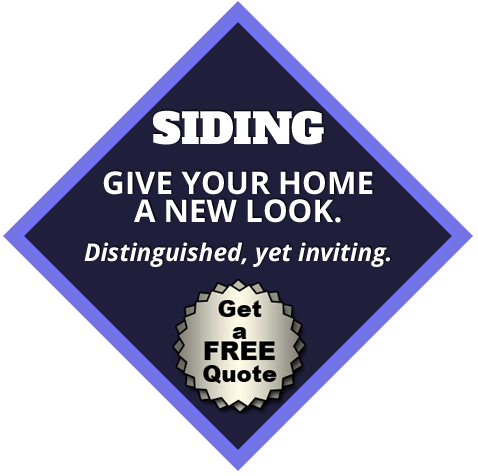 We follow the highest standard’s of the siding industry to make certain our clients are getting the best experience possible with their new siding. For gutter repairs, gutter installation and gutter cleaning in Midland Park NJ, call American Eagle Exteriors to prevent squandering your weekends with painstaking laborious work. By templating and cutting our seamless gutters onsite, they’re always sure to be the proper fit. 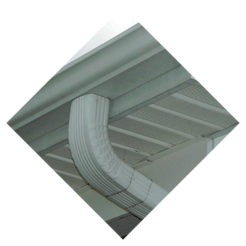 Gutter downspouts are important for the directing water from the base of your home as a way to avoid devastating damage. 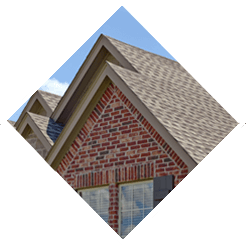 For the best possible gutter installation, our gutter installation professionals customize the gutter leaders to precisely fit your building. We use 2×3 inch gutter leaders for residential buildings and 3×4 inch gutter leaders for commercial structures. If you have decided on seamless gutter services in Midland Park NJ, you will have the luxury of selecting from our tremendous selection. Our gutter installation is typically done within one day. Our commercial and residential customers who contact American Eagle Exteriors for gutter repair and gutter cleaning in Midland Park NJ ultimately have our gutter installation team install a Gutter Drain gutter cover. 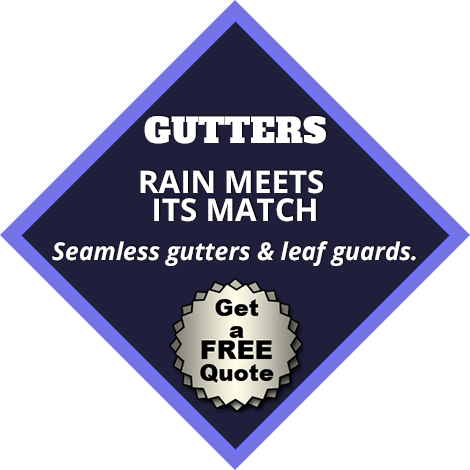 Our affordable rates enable our gutter service to easily fit into any budget. When you want dependable and affordable gutter service in Midland Park NJ, contact American Eagle Exteriors.